As a leading supplier of online casino software, Red Tiger upholds the highest standards of social responsibility. Before you enter, please verify your age. 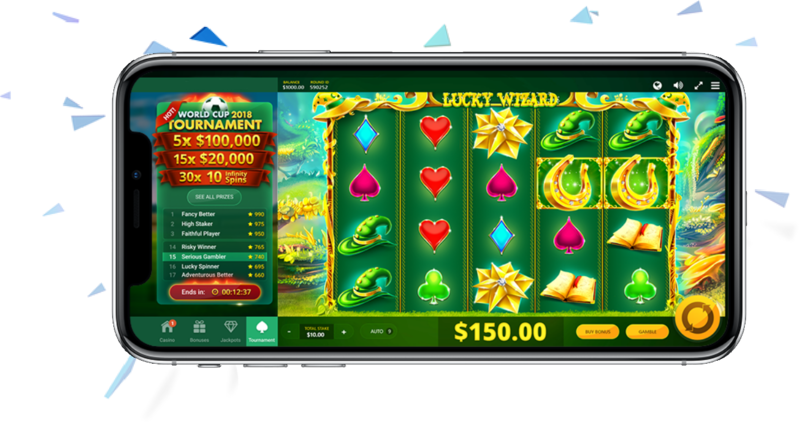 The most advanced casino game engine on the market. We are proud to use the very latest technologies and powerful software fully developed in-house to bring players the ultimate game-play experience. We achieve the highest frame-per-second (FPS) rates even on our most technically and graphically complex games, for a seamless and immersive gaming experience. 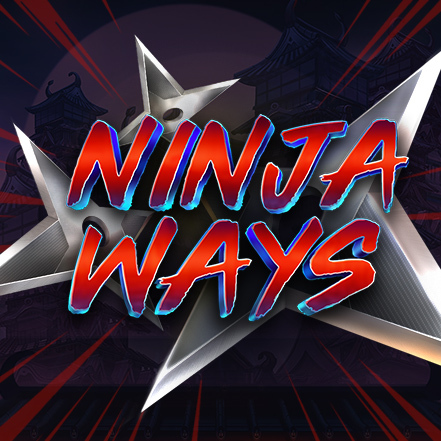 We take pride in ensuring the compatibility of our games across a vast variety of mobile devices and operating systems, new and old, so everyone can enjoy our games. 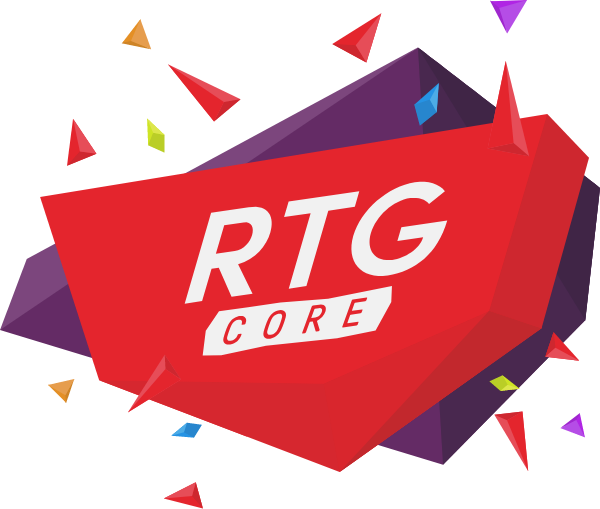 Our flexible yet powerful RTG Core architecture allows us to innovate quickly and deliver games and casino products of the very highest technical, creative and artistic quality. It’s all part of our commitment to ‘the science of fun’. Our games are supported by the industry's most powerful marketing and engagement tools. Flexible bonusing. Innovative jackpots. Competitive tournaments. Sign up to receive our regular email newsletter with all the latest news from Red Tiger. Red Tiger Gaming Limited, having its registered office at 2nd Floor, Athol House, 21a - 23 Athol Street, Isle of Man, IM1 1LB, is licensed and regulated by the Gambling Commission of Great Britain for provision of services to the United Kingdom. Licence number: 000-043114-R-321951-010. Red Tiger Gaming (Malta) Limited, having its registered address at 127 Triq Ix - Xatt, Il-Gżira , GZR 1027, Malta, is licensed and regulated by the Malta Gaming Authority to supply Type 1 gaming services under a critical gaming supply licence (Licence Number: MGA/B2B/480/ 2018, issued on the 14 November 2018). Red Tiger Gaming (Alderney) Limited, having its registered office at 2nd Floor, Athol House, 21a - 23 Athol Street, Isle of Man, IM1 1LB, is licensed and regulated by the Alderney Gambling Control Commission, with a Category 2 Associate Certificate under Section 7 of the Alderney eGambling Ordinate 2009. Licence Number: 182 C2A, issued on 23 November 2018. Red Tiger Gaming (Gibraltar) Limited, having its business office at World Trade Centre, Unit 1.02, Office 270, Bayside Road, Gibraltar, is licensed by the HM Government of Gibraltar under Remote Gambling Licence No.111 (B2B Gaming Operator's Licence), issued on the 4th April 2019.